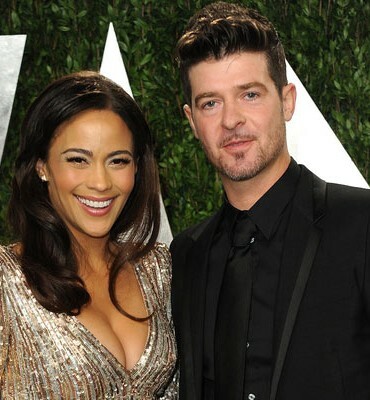 So Why Isn’t Paula Patton Taking Robin Thicke Back? 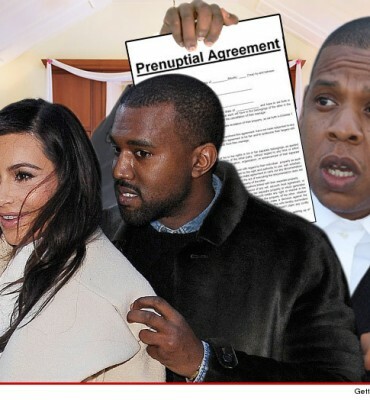 What’s poppin’ with Jay-Z holding up Kim and Kanye’s Wedding? 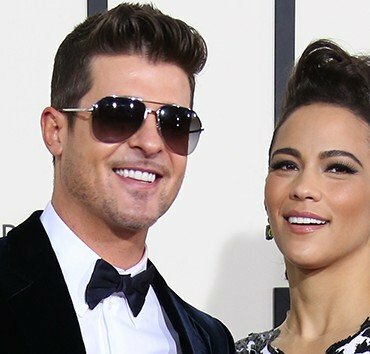 Robin Thicke & Paula Patton Headed For Divorce?